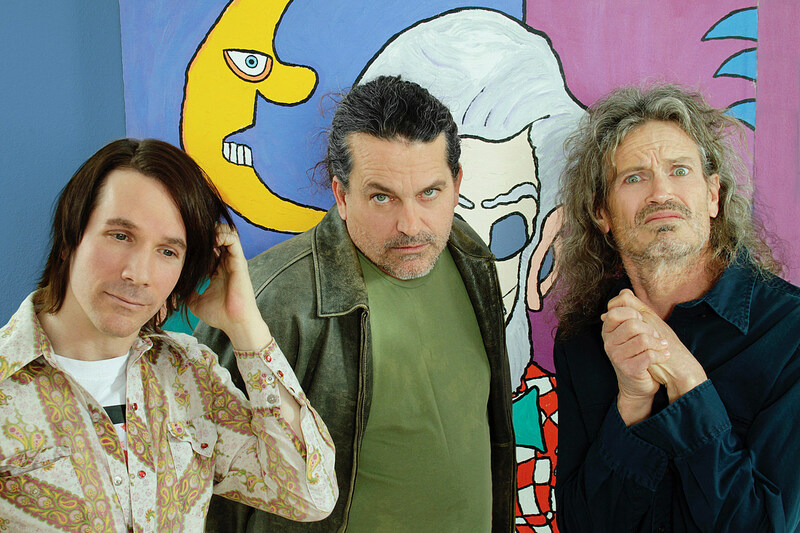 Classic SST artists Meat Puppets and the Minutemen’s Mike Watt (with his band The Jom & Terry Show) are going on a co-headlining tour this year, and select dates have support from another classic SST artist, Husker Du’s Grant Hart. A bunch of dates popped up earlier this month, but the full tour schedule is now here. As mentioned, the run with Grant Hart hits NYC on May 10 at Brooklyn Bowl. Tickets for that show are still available. All dates are listed below. The tour is a nod to 1985’s SST – The Tour, which had Meat Puppets, Minutemen, and Husker Du, plus Saccharine Trust and SWA. That tour came one year after Meat Puppets, Minutemen and Husker Du all released some of punk’s most game-changing albums ever. Minutemen’s Double Nickels on the Dime and Husker Du’s Zen Arcade are still two of punk’s all-time great double albums, while Meat Puppets II injected punk attitude with psychedelia and bluegrass. Revisit all three of those albums below. Meat Puppets’ Cris Kirkwod (who we interviewed last year) also made us a playlist of some jams in celebration of the tour. It’s got Fela Kuti, Gong, Brian Eno, Can, and the Ramones. “When in doubt, go old school!” he says. Listen to that below too. May 6 Grand Rapids, MI Founders Brewing Co.